Owing to the spirit of worship of Gods and celebrating several festivals in India, Karthik poornima is one festival that is celebrated at Janapav kutti, over a span of 2 days wherein people from 50 villages come together to offer their prayers, following which they enjoy the fervor of a mela that is set up by the people of Janapav Kutti. Each year it records a footfall of some 50000 people of varied demographics. In 2008, seeing tremendous footfall at this place the students were struck by the idea and feasible opportunity of conducting a marketing research, as the diversity was capable to provide a tremendous sample space and snapshot of rural India. Finally, in the year 2009 the first edition of Utsaha was rolled out. 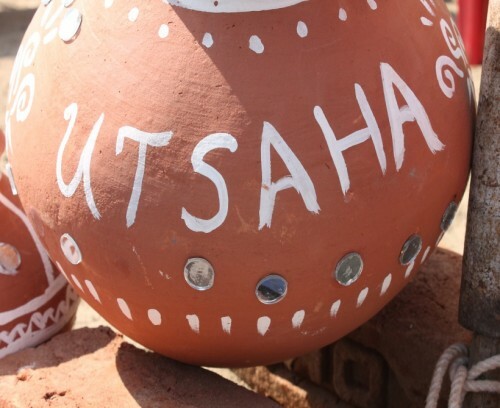 This shows the zeal and enthusiasm of the brand Utsaha that has been built up over the years. In the past years, UTSAHA-rural market research has provided leading FMCGs insights for their brands and competition, assisted MP State Government in assessing the awareness level of projects from Ministry of Health and Education. 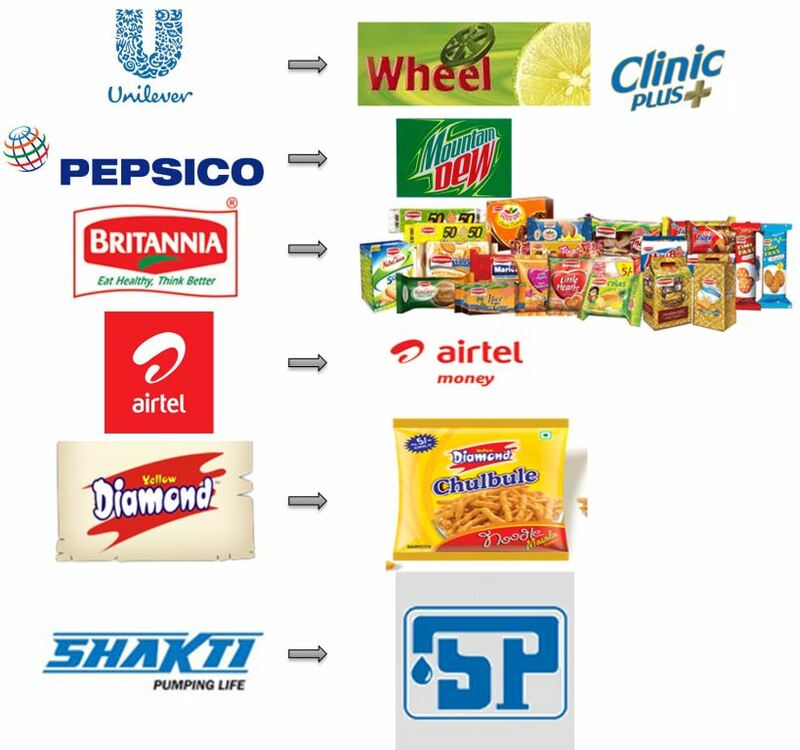 It has also been associated with some of the biggest names in the industry by carrying out market research for HUL, Pidilite, Airtel, Reckitt Benckiser and Cadbury among others. This year UTSAHA was held on 16th and 17th of November with tremendous pomp and show. 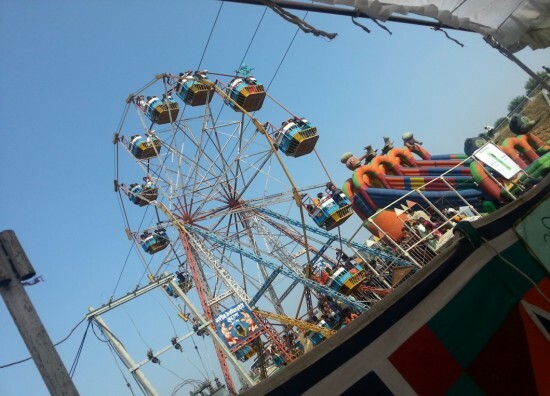 The stalls of Utsaha had been rendered the largest space in the mela, just besides the charm of the fest i.e. the Giant Wheel. Once the projects had been assigned to the respective teams, as per the requirement of the research objective, the teams went on an exploratory research to break the preconceived notions, if any, about the research topics. In the exploratory research, prior to the rural fest the students travelled to various parts of the city to get an idea of their responses. Based on this exploratory research and focus group discussion, the teams made their questionnaire for the survey. Repetitive filtering of the questionnaire, enhancing the objectivity of questions is next step of the research. This year faculty also offered their full support and mentored the students on their project topics to help them analyze the picture from a broader perspective and have expertise help. 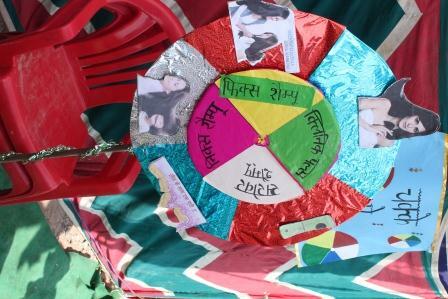 On the day of the fest, project specific responses were taken in disguise of innovative games which tried to engage respondents while responses were noted down. 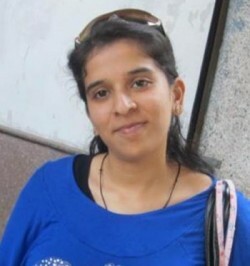 This helped in achieving an unbiased market research unlike conventional techniques where sensitization effect hampers questionnaire based research. Therefore. Utsaha is renounced as the “Markuerade”. In order to ensure unbiased research, the students travelled far to the temple in order to fill their responses from the required target group. 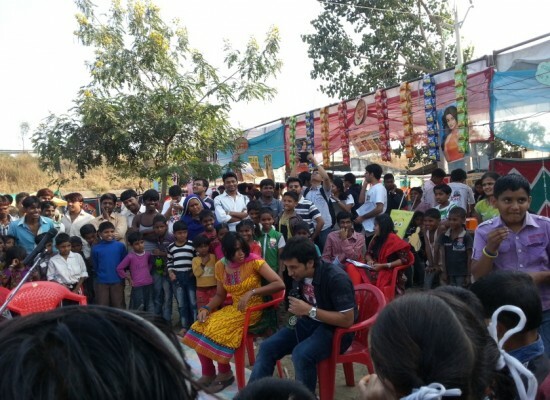 A street play was organized by the Idanim team of IIM Indore on the theme of Education for girls. It was also followed by a Mime act from the same club. Two stalls were set up by the events team in order to attract the audiences of the required target group and also help the project team to attain their required sample size. Previous years showed that women are shy and usually restrict themselves from answering and participating but this year they were finally out of their veil and were seen enjoying the spirit of Utsaha. There was also a tattoo making artist to keep the audiences engaged. A puppet show was also organized. 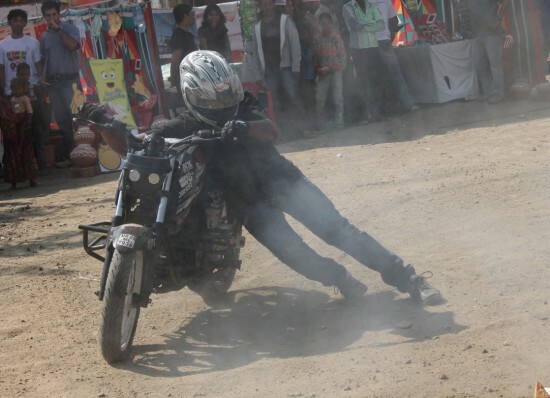 Activation by Pepsico was also witnessed this year, wherein Bike stunts men presented their show in order to keep the audiences engaged so that they can give their responses. These bike stunts were not only meant to pull the crowd but also intended to fulfill one of the research objectives of the project assigned. Although the mela at Janapav kutti has ended but the work for the teams has not. The teams are busy recording the results of the responses that they had collected after putting in a hard amount of work at the fest. As per the stated objectives by the companies, the required documentation is being done by the senior members of the team and the recommendations and insights shall be provided to the authorities of the research.